TL;DR: In preparation for the Brass Beta mainnet launch, this is an update on our plans in regard to community engagement, and where you will be able to find us in the upcoming months. You may have noticed on our AMAs held on February 21st, that there’s been an attitude shift for the Golem team lately. This does not come out of the blue. Every single person on the team reads our Reddit and chatrooms, and is aware of what our community asks for, their concerns and suggestions. At the end of 2017, we started planning how to generate wider reach and engagement. As the ecosystem grows in adopters, we realise that we need to get out there and invite the new adopters to get to know Golem. Our proudest initiative. Find out more on our previous blogpost, and we will announce even more details in a matter of weeks, together with our allies in this venture. This initiative will be launched in Tokyo where the team will go deeper into the grants programs they have. Golem will participate in this event, and will be in Tokyo for some days to get to know the community in the Japanese capital. We want and will generate a big impact with this project, with a positive outcome for Ethereum. The change is already in motion. Hands down the best crypto hackathon yet. 1300 people, including 130 teams of hackers that built projects in just 36 hours. 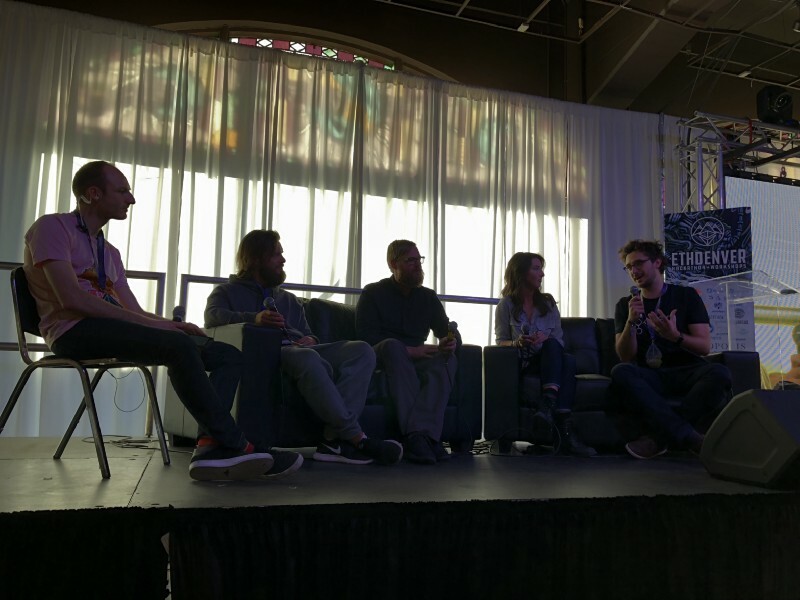 The quality of the teams involved, the talks and the novel ideas that were brought into the hackathon — plus the incredible artistic proposals — and the possibility to network with some of the most relevant and groundbreaking teams in the space, made ETHDenver one of the best events we’ve attended. On the organizational side, everything was perfect: from the opening party at a vintage arcade place, through the 5-floor landmark hackathon venue, to the epic afterparty. Golem sponsored the event, and our biz-dev Chris Waclawek mentored during the hackathon and spoke on a panel with Truebit, Web3 Foundation , Origin and Rhys Lindmark about the impact that the community has on the Blockchain ecosystem and how crucial it is for the responsible growth of the space. The event’s message, as many groups remarked in their recaps, was #BUIDL. Well, we don’t think we have to explain that, but building software is crucial to make Ethereum and the ecosystem grow responsibly. So this is a predicament to which we definitely are sticking. We can’t wait for the next edition and we will be involved in many events like this later this year. Needless to say, supercomputers inspired the Golem Project. We hold high respect for the tireless workers and researchers in that space. The European edition of this conference is being held on March 12th, in Warsaw, and it was a no-brainer for the Golem team to decide to support it. Golem’s Lukasz Glen will be giving a talk on “Distributed calculations in a heterogeneous untrusted network”. Additionally, we will be sponsoring the conference and have invited Whitfield Diffie, a pioneer of public-key cryptography to be the main speaker. If you happen to be new in this space and still not very knowledgeable on cryptography and privacy, then we urge you to find out more about him. 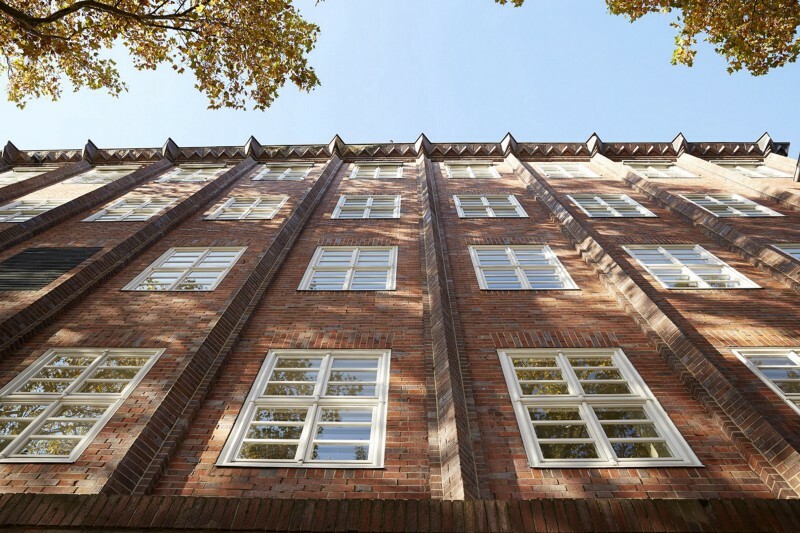 We have officially opened our small office at Full Node, the new space in Berlin created by Cosmos and Gnosis, sharing offices with teams such as Raiden, FOAM , Lisk, Neufund etc. We aim to have an active role in this Blockchain community in the heart of Berlin. It is a perfect place to discuss ideas face to face; explore overlapping use cases, and get to know the teams. If you happen to be around, come say hello. We are negotiating with a number of office spaces in San Francisco, London and Tokyo to have spaces there as well. More on this soon. By the end of March, we will embark on a tour around Asia. We have already scheduled 8 very diverse activities: from local meetups in Singapore, Taiwan, Hong Kong, Tokyo, to large events like Deconomy in South Korea and Token 2049 again in Hong Kong. Our goal is as mentioned, to raise awareness, to get to know the Asian community, and to generate more visibility for Golem. Follow the announcements on Twitter. We are aiming to land in New York mid-may for several conferences. Some local meetups are also being planned. Stay tuned. Lately we have also focused on local action. We will be presenting at Supercomputing Frontiers as well as sponsoring this great event. 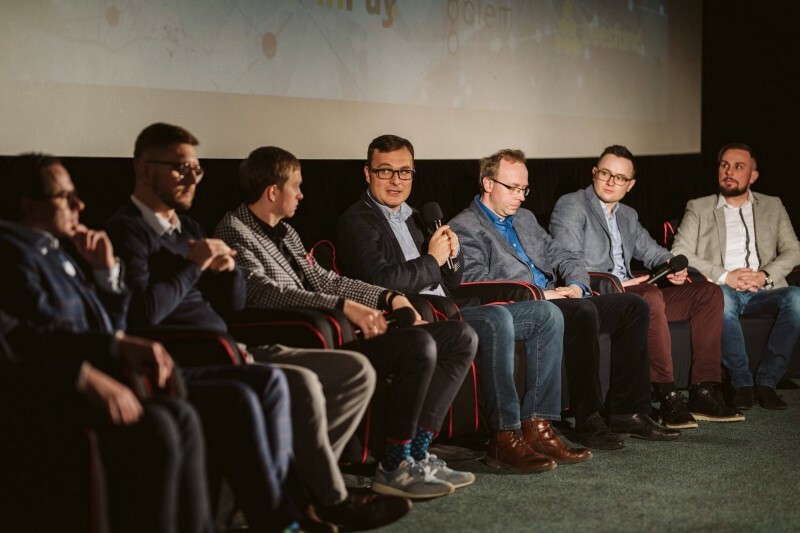 Also, a few weeks ago, Julian took part in a panel discussion (and had some camera time as well) at the Krypto Documentary premiere, a Polish film portraying different sides of the thriving blockchain industry in the country. Moreover, our COO Andrzej will be presenting at the Blockchain Tech Congress taking place 27–28th March in Warsaw. Email: Send us any questions, comments, or concerns you have about the product and the road ahead here. Reddit: Participate in active discussions between users and team members on topics related to Golem’s use cases and development. Telegram: even though we encourage the use of Rocket Chat for better security and fast responses, we realise this is the preferred contact point for many, so feel free to join. Ramping up tech support was one of the goals, and we can gladly say we have this now fully covered. In conclusion, get ready to see much more of us than what you were accustomed to. There is clearly a lot of work still to be done, but we are steady at it.